Hello everyone! Today I want to show you a cool mod that adds to the game 5 new mobs, namely ghosts in armor. 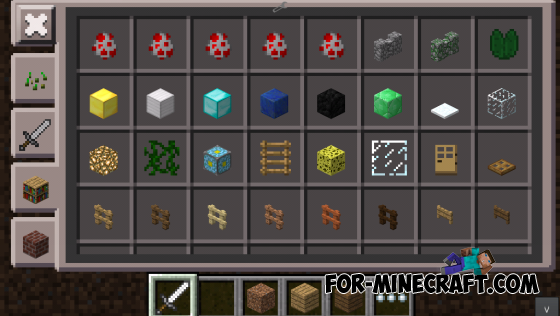 To spawn take inventory of items in Creative spawn mobs and tap at any place. Diamond Ghost - has 40hp, death start dropping golden breastplate, the most powerful ghost!